Whether it’s for your home or your workplace, a fully automated gate can improve the security of your premises greatly. Our team have been fitting these gates for many years and have received great responses from customers about how much safer they feel from being able to open the gate from anywhere in the building with their own authority. Automatic gates are a great access control system. 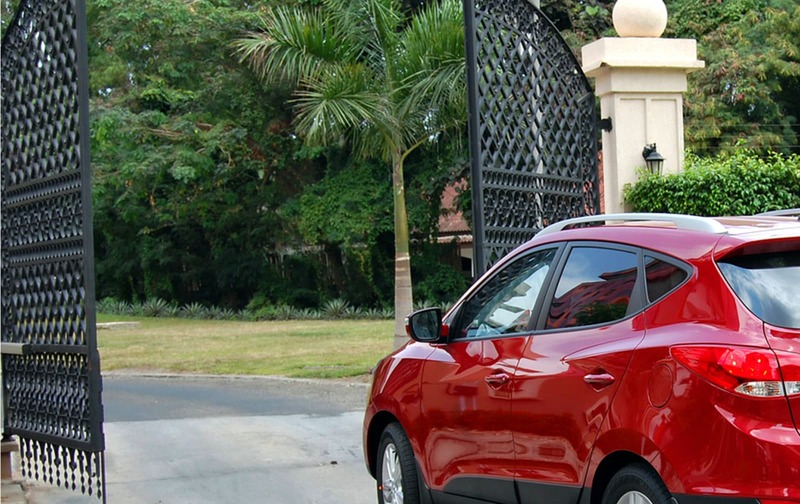 Unlike a manual gate, you are able to control access from anywhere on the premises. As well as this, you can set a time for when you want the gate to open and close. This works best for domestic households with daily routines. If you leave for work everyday at 8AM you can set the gate to close from then until 6PM when you get back from work to open for you again. An automatic gate goes great with many types of fences. Whether it’s a railing, wooden, brick or mesh, these gates can keep you and your land secure. The gate can also be fitted to slide against the fence once opened or outwards. 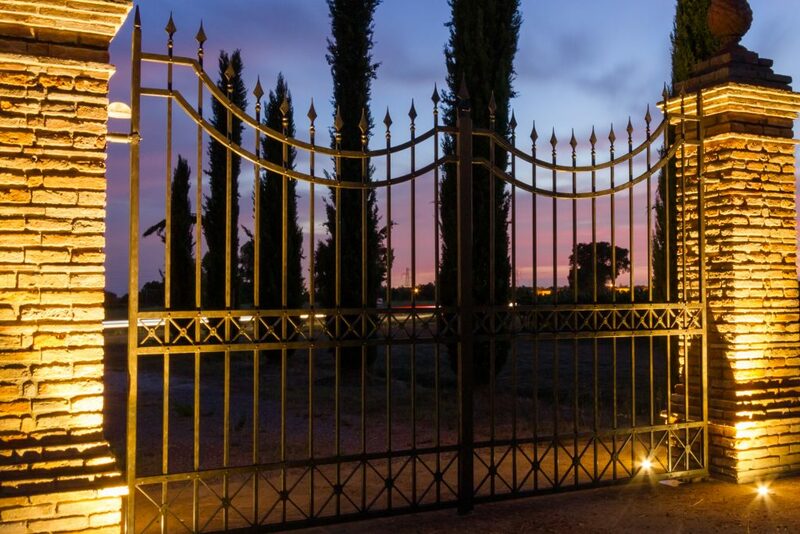 Our team of professionals will be able to offer the best solution to see which gate fits best with your fence. If you’re struggling to find which fence would suit your workplace then check out our previous blog. Whether commercial or domestic, having an automatic gate can add more value to your property with them being attractive and also being viewed as prestigious. 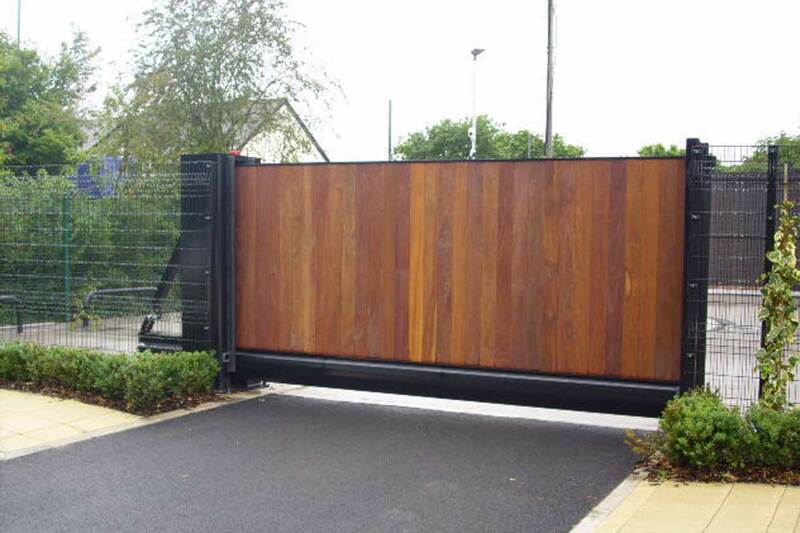 We look after the design and installation process so that you can have your gate be more to your liking. Having a personalised, automatic gate gives a potential buyer more aspiration to buy your property with it looking more taken care of. We have the equipment and capability in-house to offer you the security that your building needs. Give us a call today to see which automatic gate is right for your home/workplace.